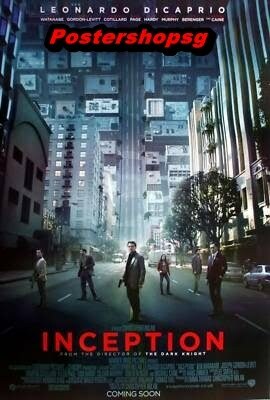 10 Free Cathay movie tickets to give away!!! *The free movie ticket vouchers applies only to purchases of above $50 in a single receipt with a maximum of 1 ticket per person while stocks last. 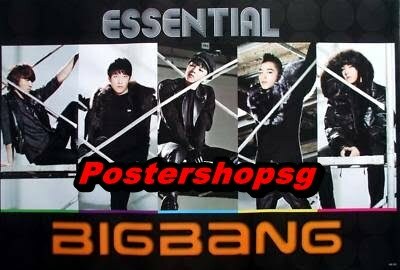 Postershopsg is having a YOG Big sale!!! In celebrations of the success of Singapore's first major sports event YOG. 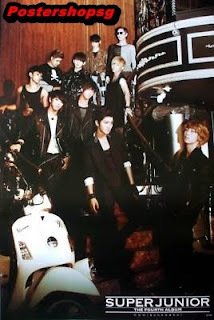 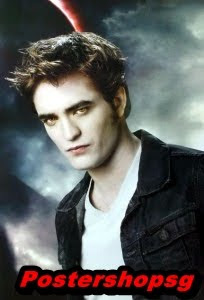 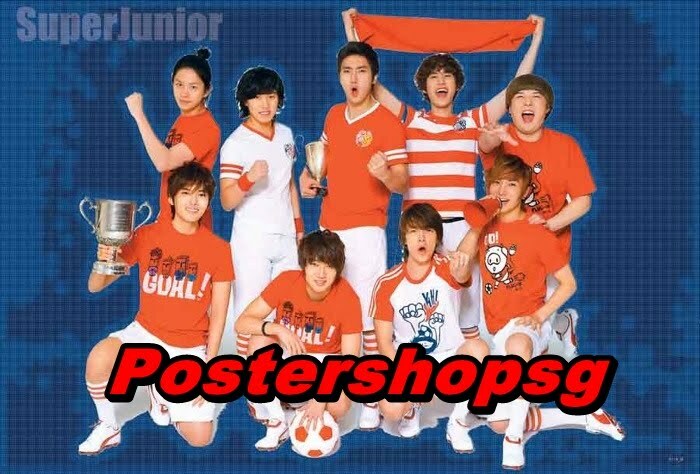 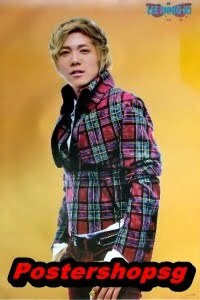 Korean pop idols, Movies, Animation, Soccer, Games, even Original Movie posters!!! 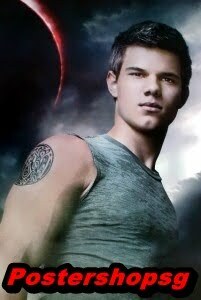 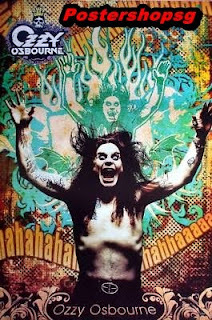 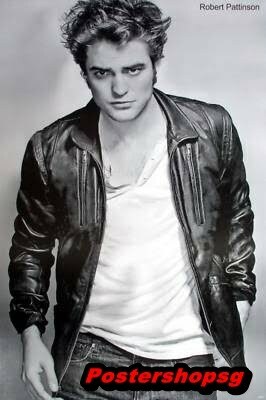 Many posters on sale! So come on down while stocks last!! 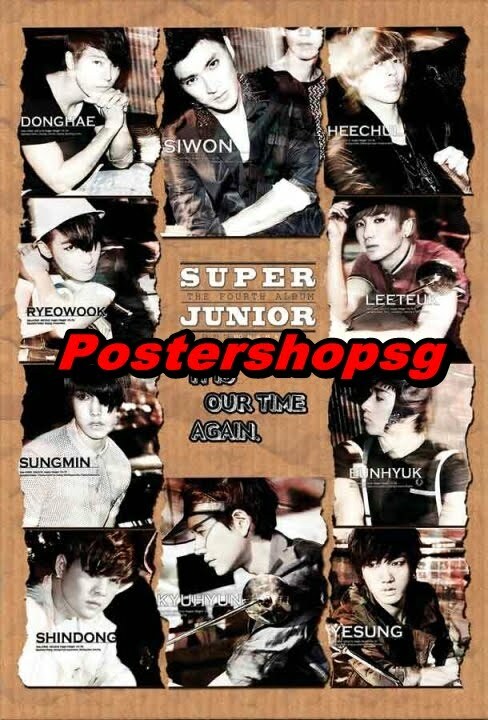 Prices start from $5 onwards on selected items!!! 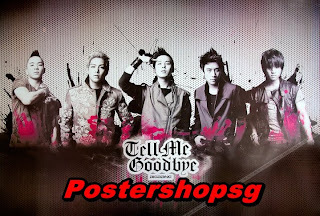 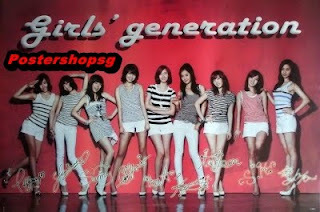 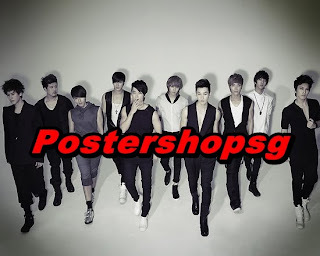 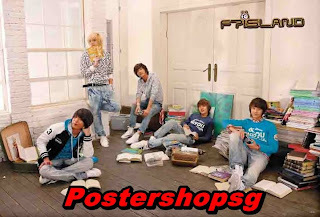 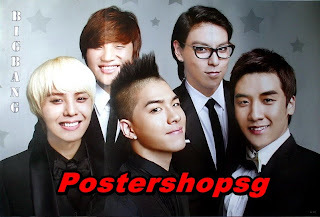 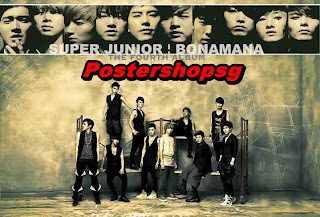 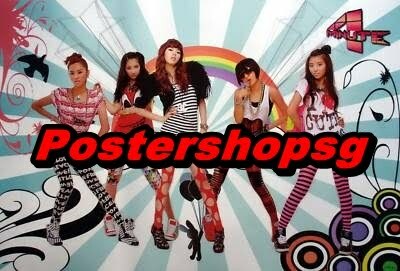 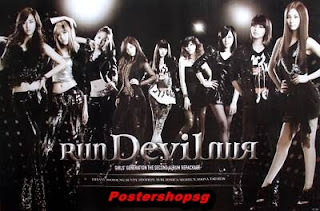 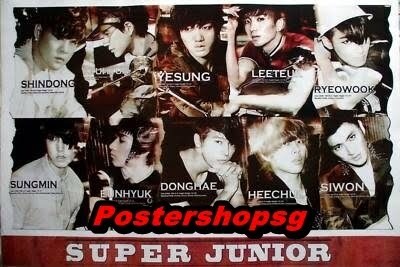 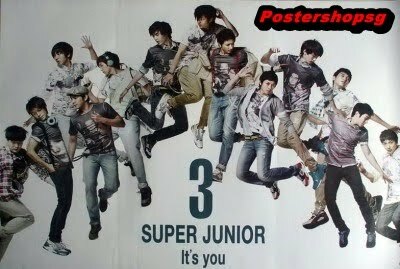 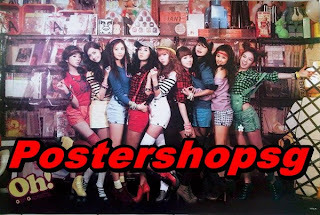 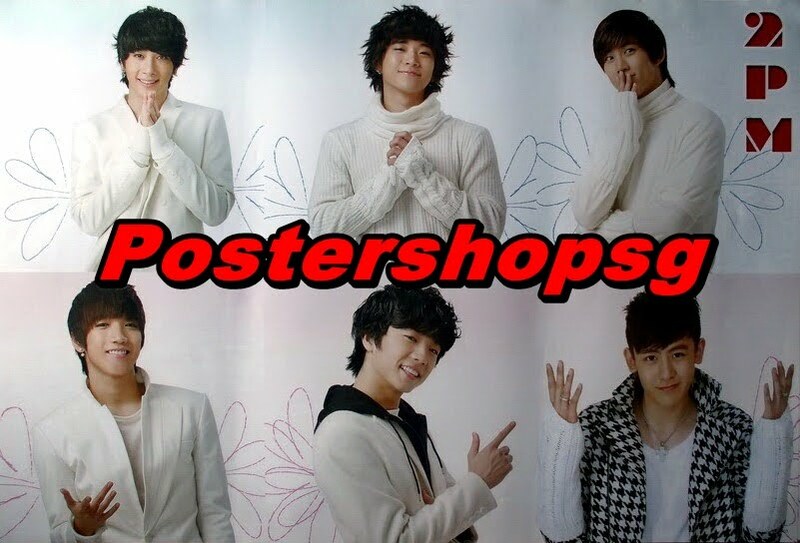 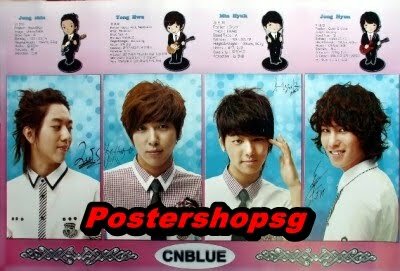 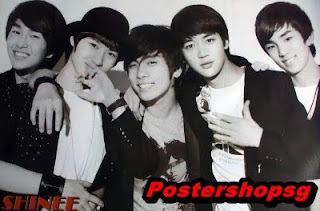 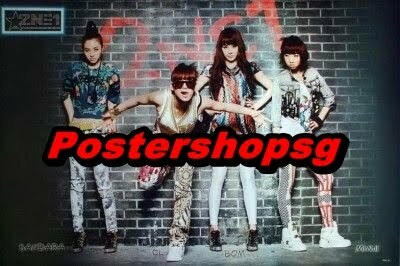 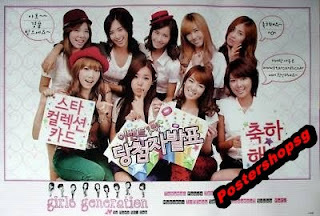 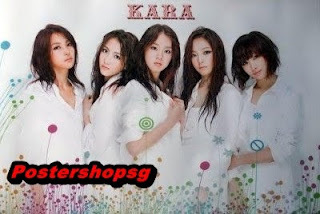 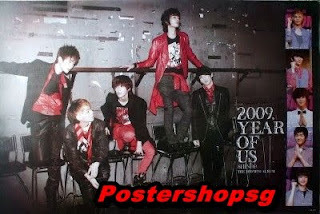 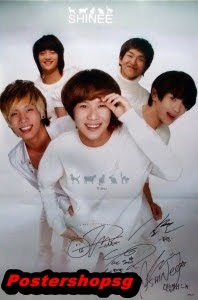 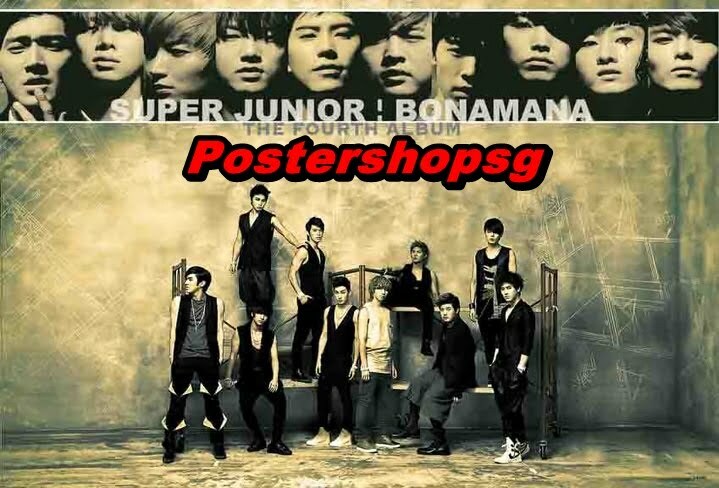 Lots of new and top up korean pop posters!! 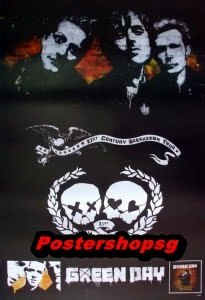 New Movie and Music posters are in!! $10 only! !